As a leader, your job is to unify people. But with so many competing voices, it’s nearly impossible to stand out. We get it. That’s why we created the world’s easiest t-shirt design solution. Let us design the shirts. You go lead. Less than a mile from CSUN, we’re your best choice for t-shirt design and print. Your shirts are ready on time, every time. That’s our guarantee. Our world class team of design experts will make sure your gear arrives on time and looking great. You can sell lots of cool gear in one online pop-up shop. We make it easy for everyone in your CSUN club to get exactly what they ordered. Never collect checks again. We’ll help you maintain brand consistency and prevent unauthorized modifications. 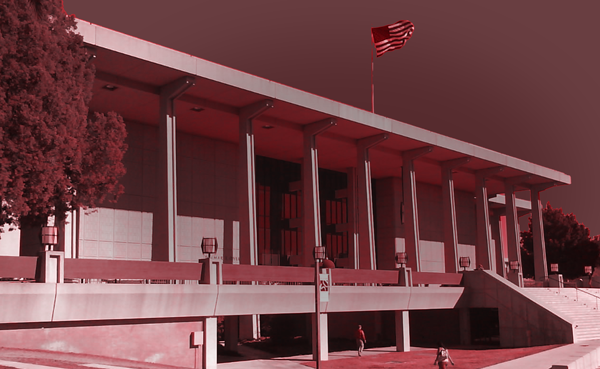 We’ll follow CSUN’s brand guidelines to a Tee so you don’t have to worry about it. Work with expert graphic designers who love creative projects. They care about making your club look great. Get free custom artwork with no obligation or risk. Fill out this form to tell us what you need. Have a sketch or photos for inspiration? Upload those too! Find one you like. We’ll customize it free. Getting involved in CSUN clubs & organizations is a huge way to grow as a leader. But leadership is not just being the boss. It’s about bringing people together behind a common cause or goal, and helping them stand out in the crowd. That’s the fun thing about t-shirts. T-shirts have the power to unify your CSUN group, and declare their uniqueness on campus. The best part about working with ImpactSpiritWear is we can create something brand new for your CSUN organization or club – and our design service is free! That’s why we exist – to provide everyday leaders like you with world class service and results so that you can continue serving your club or organization at Cal State Northridge! Impact Spirit Wear wants to stand with you as you build upon the education of others. Expert t-shirt design is free for your CSUN club or organization.